Each ml contains 100 mg testosterone suspension, each bottle contains 10 ml. 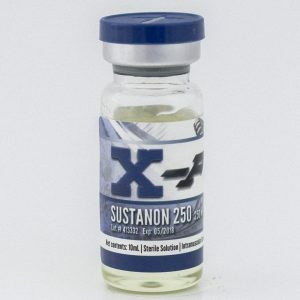 Testosterone suspension is one of the most powerful steroids ever created. This steroid is simply testosterone. 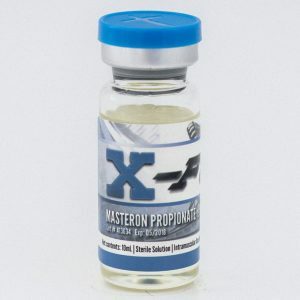 Testosterone suspension is one of the most powerful steroids ever created. This steroid is simply testosterone. There is no ester attached, meaning every milligram of the solution is pure testosterone. This makes Testosterone Suspension tremendously fast acting. 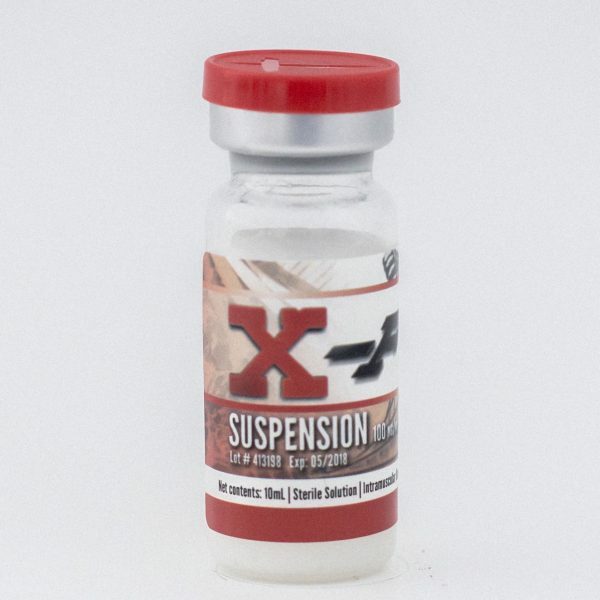 This product aids in adding large amounts of size and strength, rapidly. 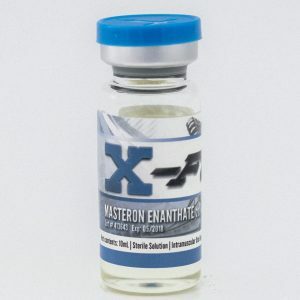 The compound is a water based testosterone, so it is important to give the vial a quick shake before use, to allow a consistent mixture when administered into the body. 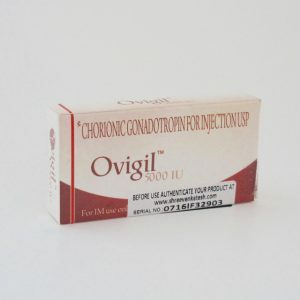 There is a risk for estrogenic side effects with use, and anti estrogens like Nolvadex and Arimidex are often used.